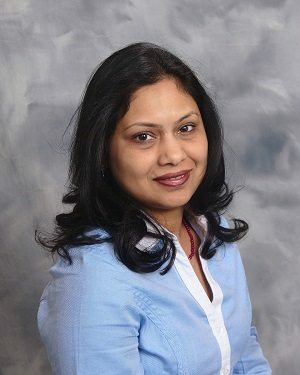 Shagun Bindlish, M.D., has joined St. Peter’s Health Partners Medical Associates’ Capital Region Diabetes and Endocrine Care practice in Albany. Board-certified in internal medicine, Bindlish will practice diabetology. Bindlish received her medical degree from Yerevan State Medical University in Yerevan, Armenia. She completed her residency at the Lutheran Medical Center in New York. Her fellowship in diabetes was completed at Ohio University Heritage College of Osteopathic Medicine in Athens. Bindlish previously was a diabetologist with the endocrinology clinic at Marietta Memorial Hospital in Marietta, Ohio. Her professional interests include patient education, as well as diabetes and obesity management. To schedule an appointment with Bindlish, please call 518-471-3636.